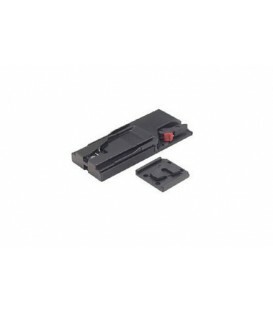 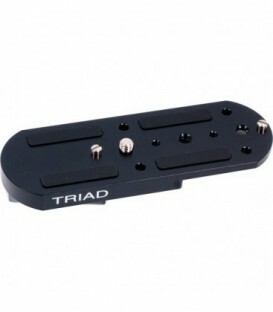 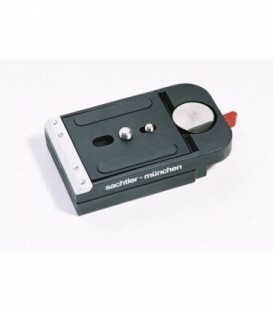 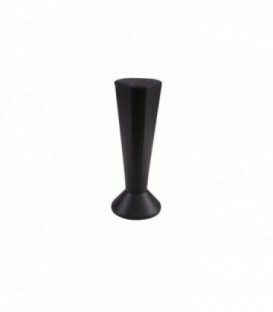 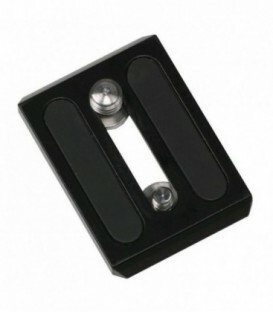 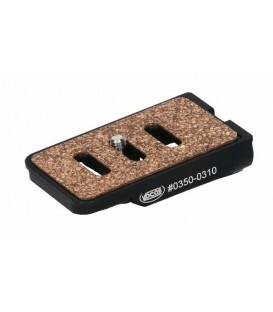 Mini V plate adaptor for HDV cameras (Black). 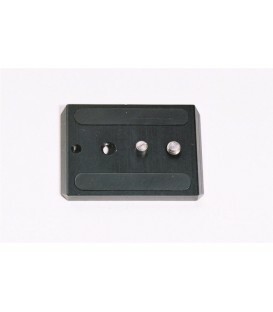 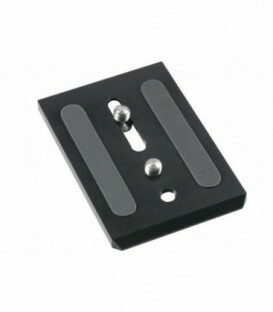 V plate adaptor for HDV cameras. 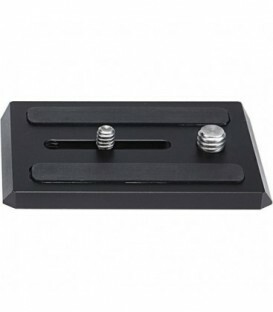 Base plate Low for high camera (Eos 1D model). 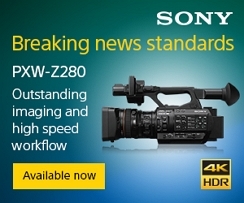 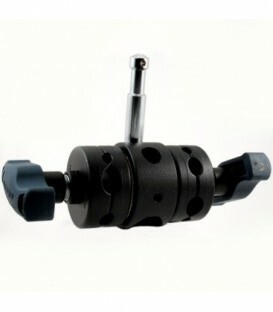 Recommended for FSB, Cine DSLR, and DV 2 - DV 8/100 fluid heads. 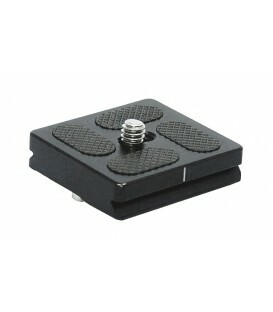 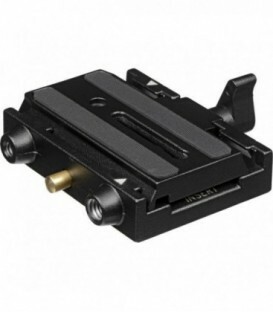 Quick release sliding camera plate to suit Compass15 fluid head. 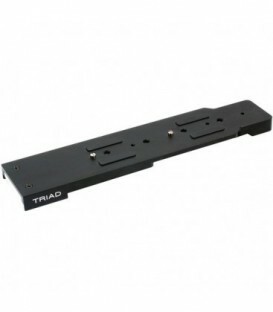 Includes #493 adaptor carriage and 1/4 & 3/8 screws. 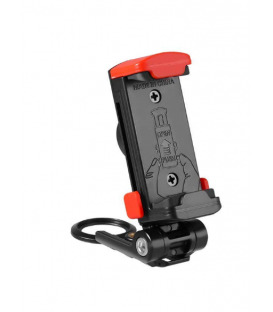 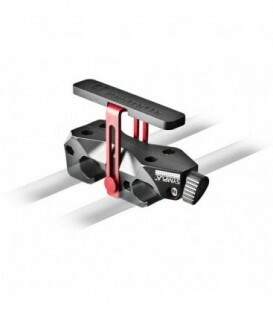 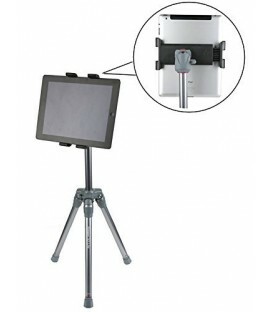 Mini Euro style quick release sliding camera platform to suit Compass20 fluid head. 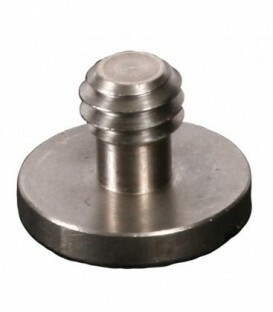 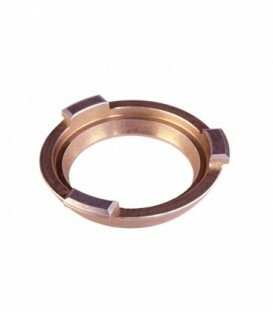 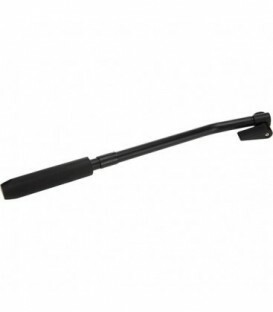 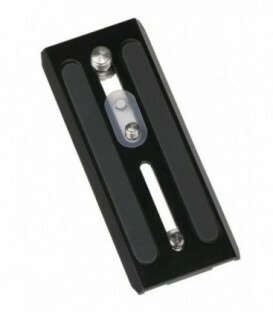 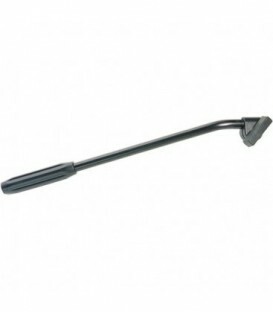 Includes #493 adaptor carriage and 1/4 & 3/8 screws for attachment. 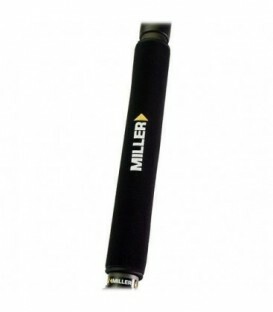 Protective Leg Covers (set of 3). 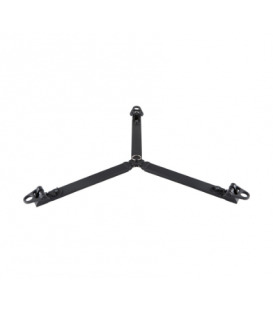 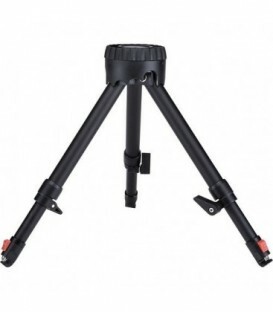 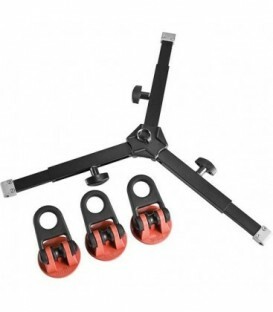 Protects tripod legs during use and operators shoulders during transport. 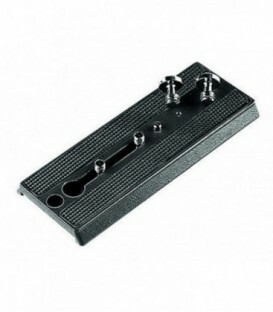 Touch-fastener seams for easy installation and removal.